Florida is home to beaches, breathtaking sunsets, and… you? If you’ve ever wanted to live in a state with amazing national and state parks, vacation destinations, and Disneyworld, then consider living in the Sunshine State. Below, we’ve created an extensive guide on the best places to live in Florida. 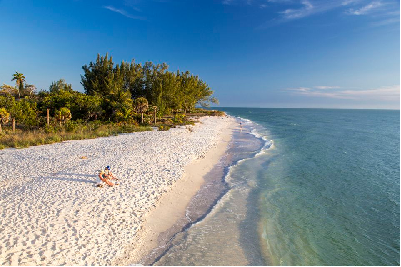 You have a chance to live out your deserted island fantasy while having all the perks of a nearby town if you move to Sanibel Island. White sand beaches without a person in sight and beautiful sunsets await you on this secluded island. It even has a lighthouse! 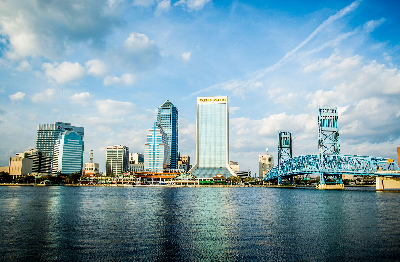 Tampa is Florida’s favorite midsize city. 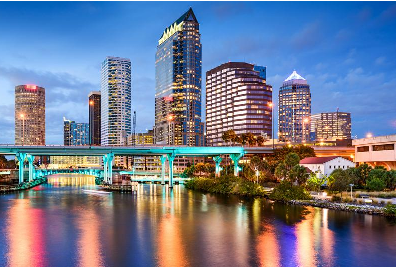 With comfortable neighborhoods, a sprawling business district, and a diverse art culture, Tampa is a fantastic place to live for people of all ages. Who could say no to the home of a Busch Garden’s theme park? 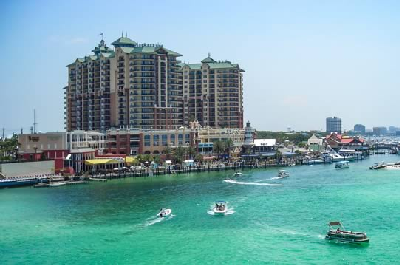 Destin, Florida is a popular vacation spot for most American families. This large town offers wildlife centers, luscious golf courses, and scenic leisure trails. You won’t have to wait for your spring break getaway every year, because you can just vacation here forever. 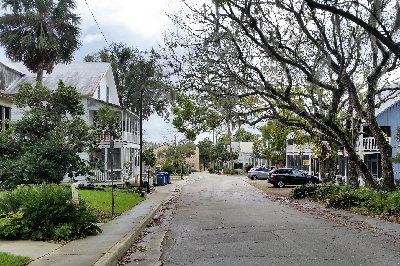 Dogtown is known for its old mines, a few dinosaur fossils, and having the name of “Dogtown.” This small town offers a change of pace from what you’re used to in Florida. A major benefit here is the bragging right you’ll have from living in a town named after man’s best friend. 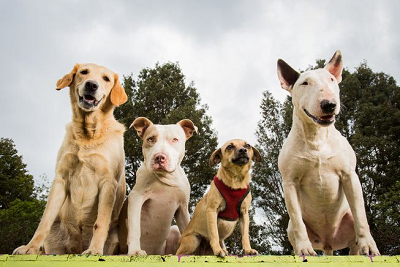 Despite the name, it’s apparently NOT a town ran entirely by dogs. 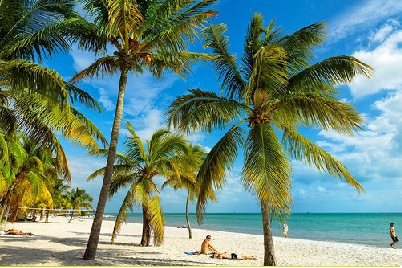 Located in a grouping of small islands, Key West stands out as a major destination for vacationers. There’s good reason for it, too. The relaxing atmosphere makes living conditions stress-free no matter what the circumstances. Be careful thought, you may get a traffic ticket for being anxious here. Naples is a retirement trap destination. Residents must cautiously avoid blowing their retirement savings on the high-end shopping centers and golf courses. However, residents over 55 can save on a mature driver traffic school Florida course for a lovely car insurance discount. 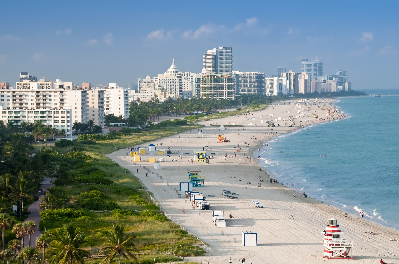 One quaint town that stands out among the rest is South Palm Beach, Florida. The entire town’s district is less than one mile long. The best thing about working in South Palm Beach is not using your car – ever. You can walk or bike anywhere you go. If you need to drive, you can take the single road that travels through the whole, entire town. If what you’re missing from life are ghosts, then this is the town for you. Cassadaga is the unofficial psychic capital of the world. The town’s entire economy is built on the backs of psychics and ghost hunters. Instead of going out for brunch, you can indulge in a late morning palm reading. Osprey, Florida is a town district off the Gulf of Mexico. 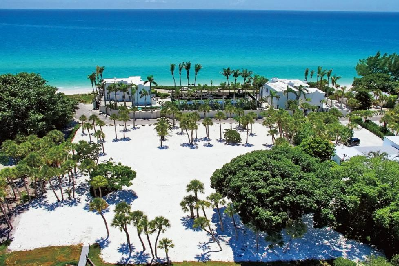 It’s located south of Sarasota and has just about everything you need in a town. With high-grade educational systems, parks, and recreational areas, Osprey is a lovely town that will be great for everyone. The most challenging part about Osprey is starting a family.